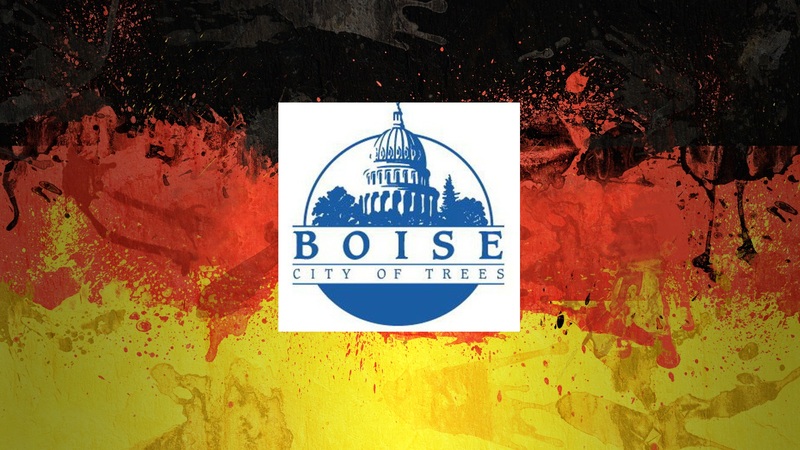 On this page you will find all of the German and European stuff we have found in and around Boise. This is, of course, just what we have found. If you know of anything else, please let us know.